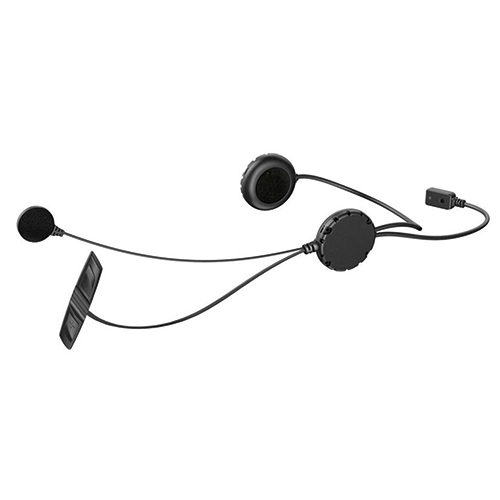 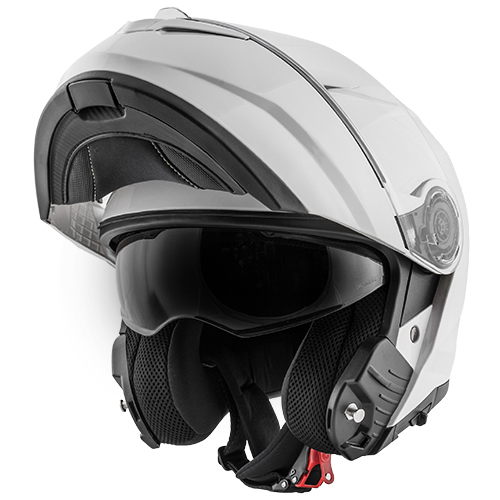 Safety, technology, comfort, style. 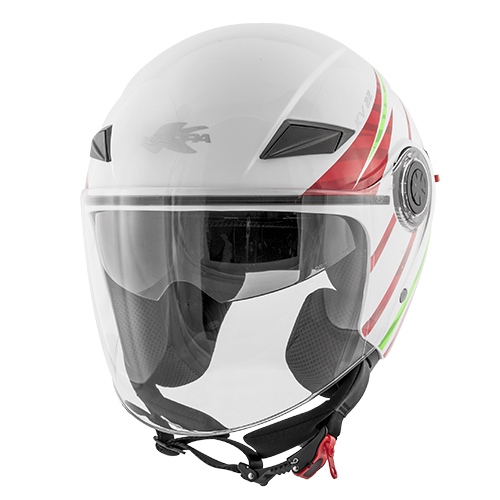 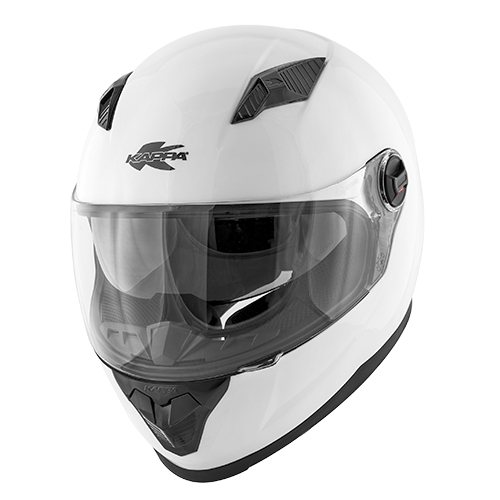 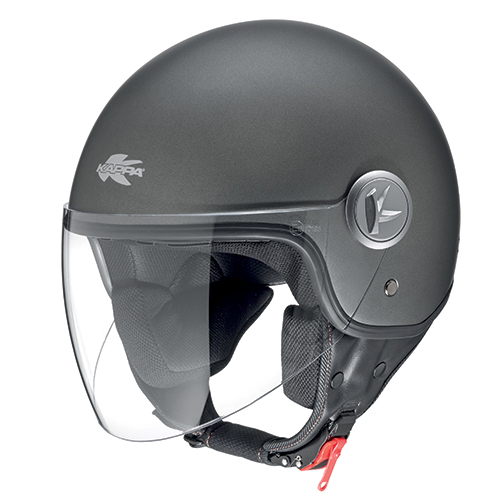 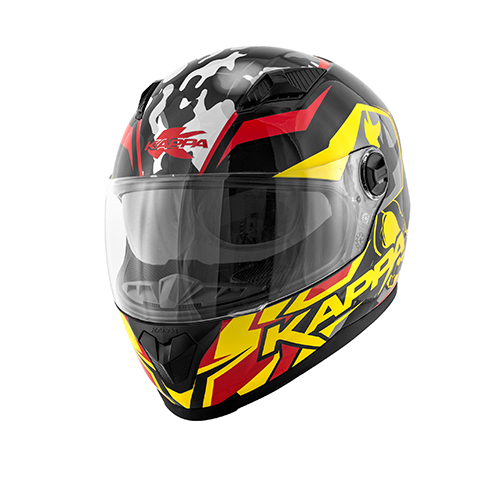 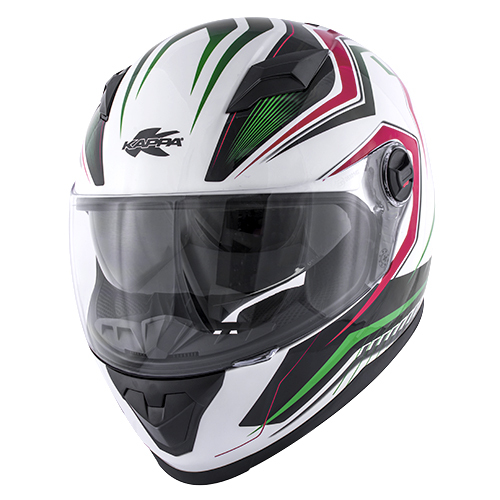 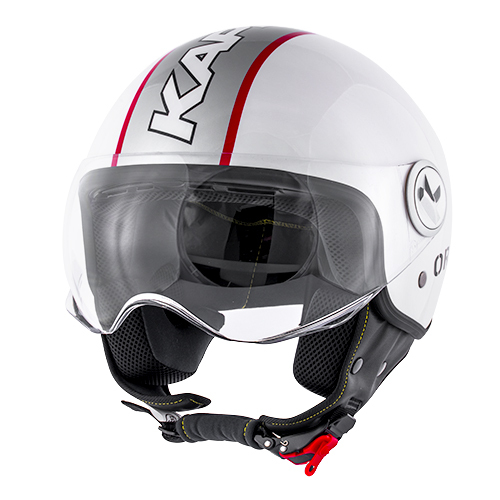 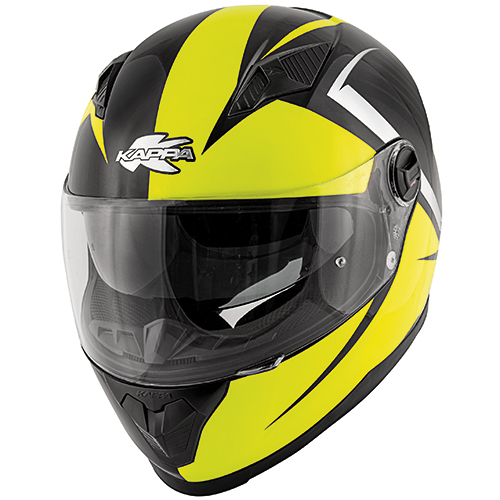 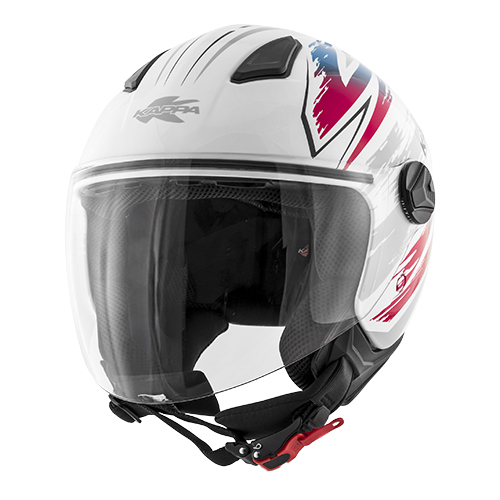 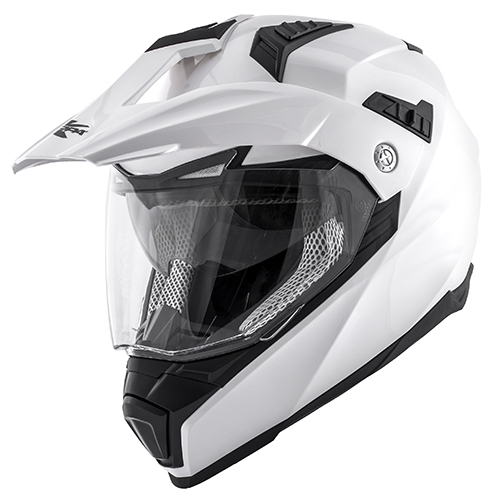 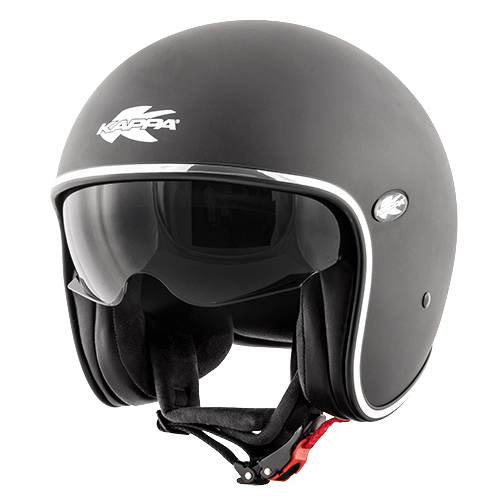 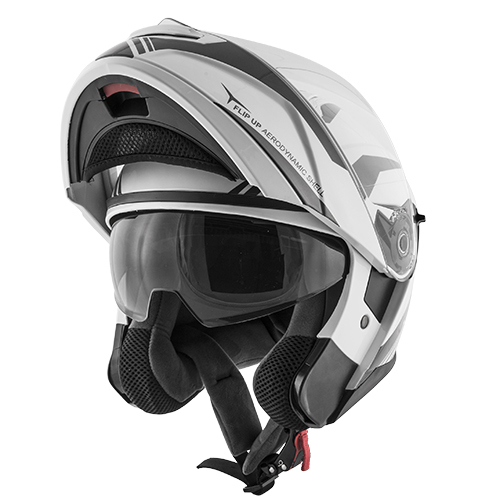 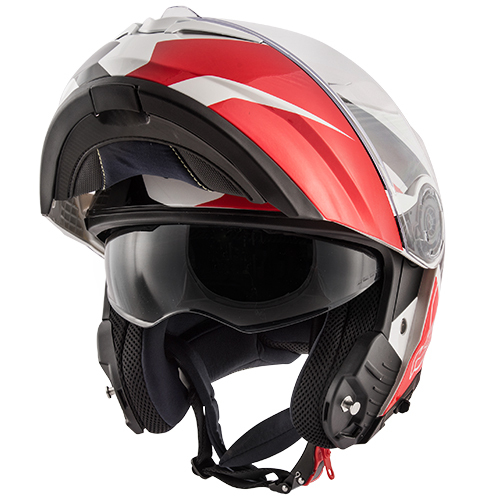 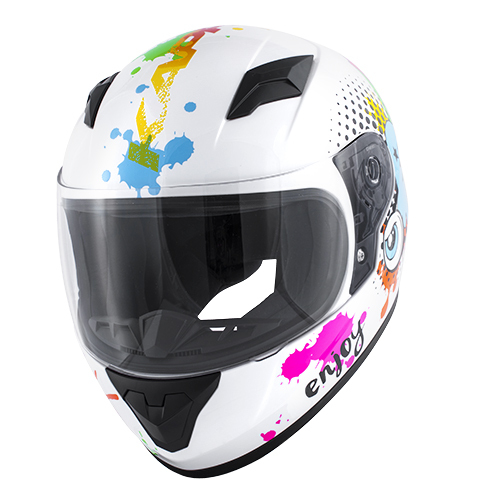 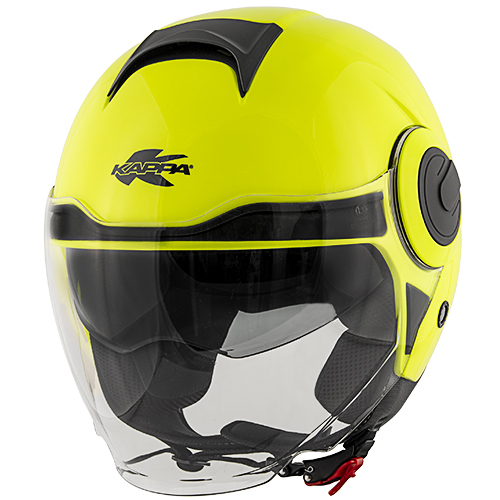 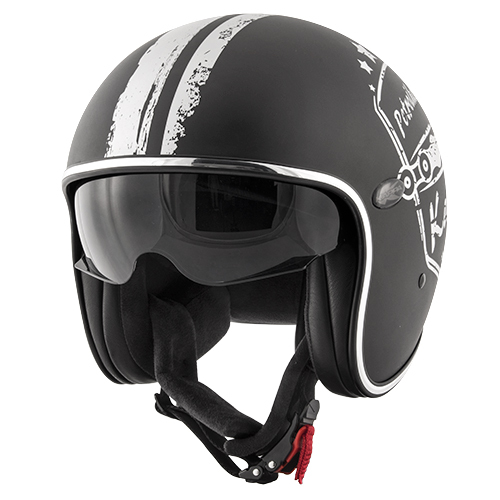 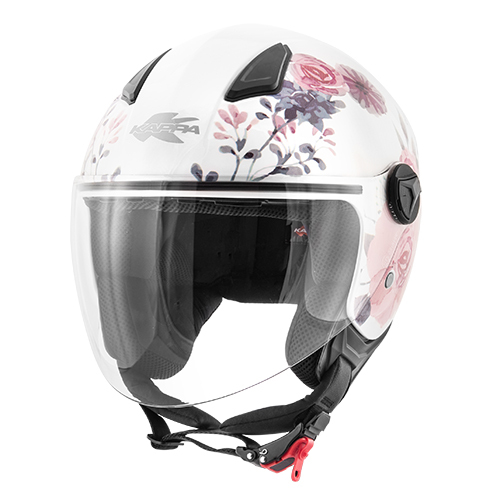 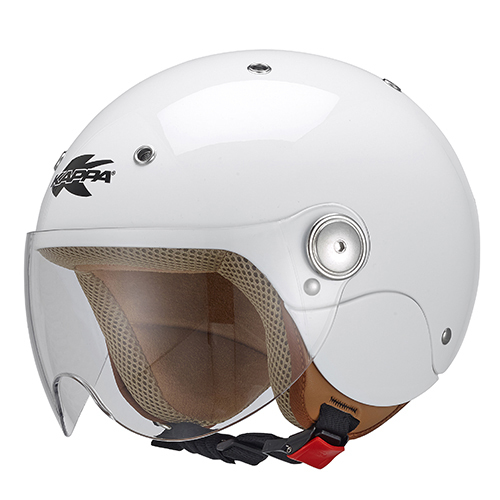 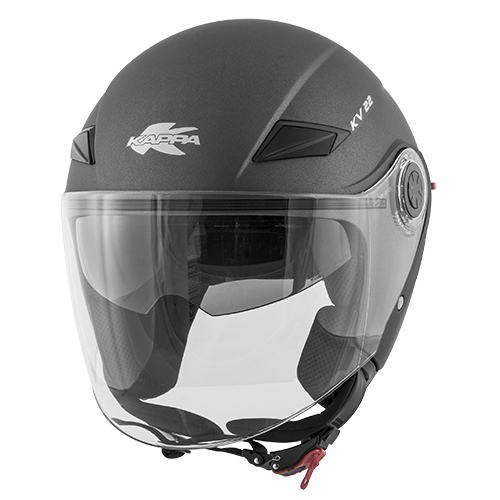 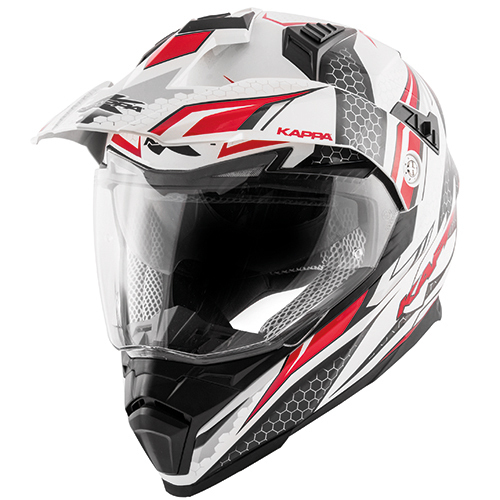 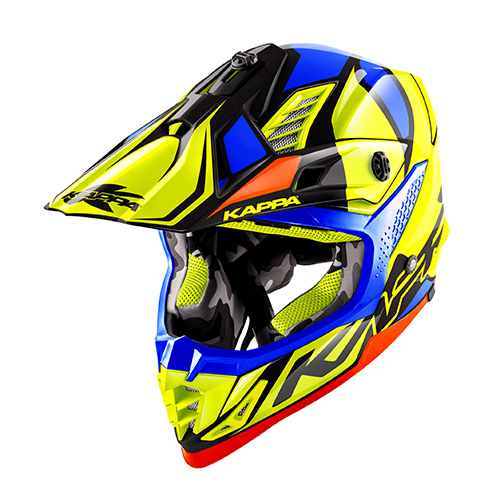 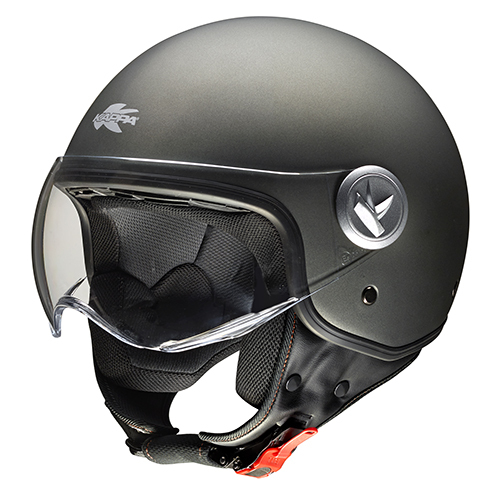 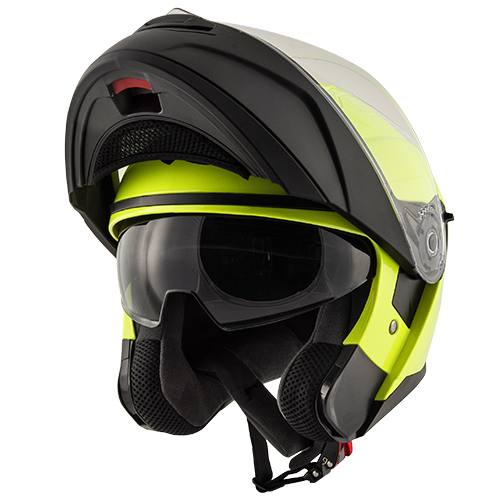 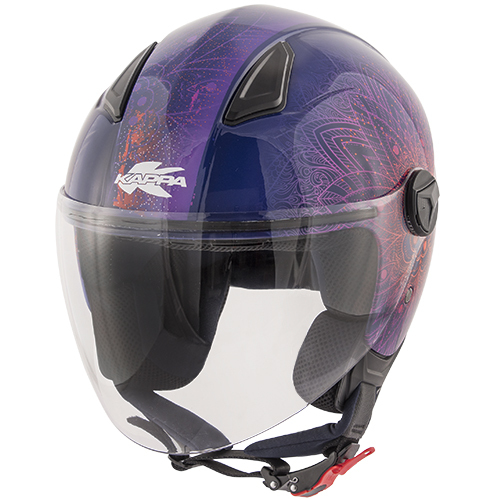 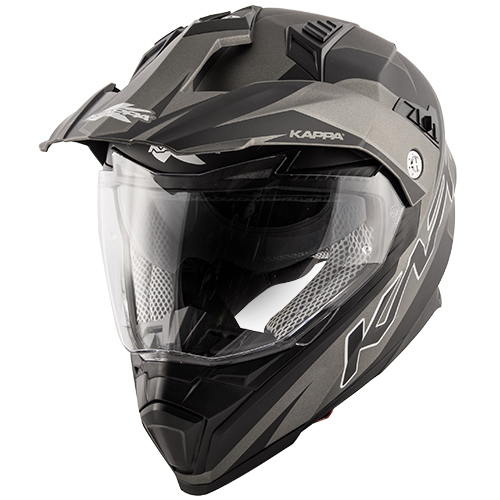 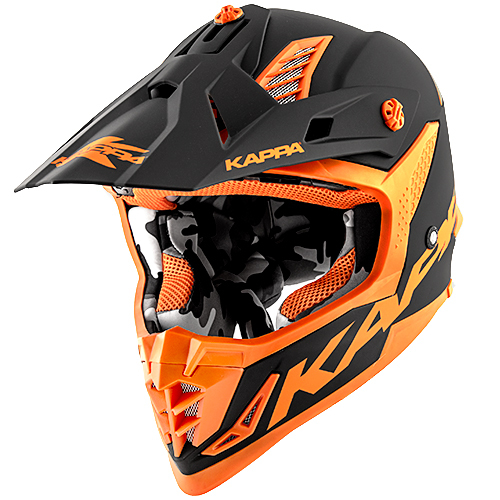 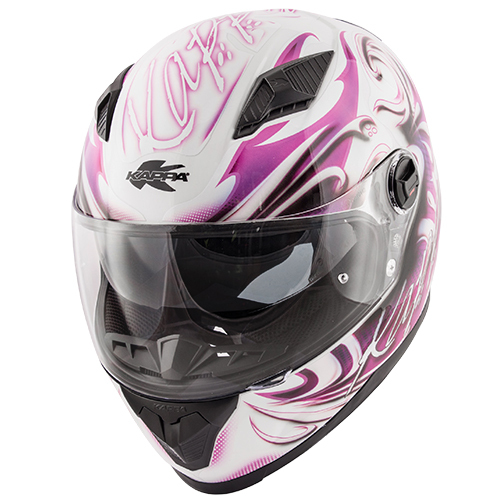 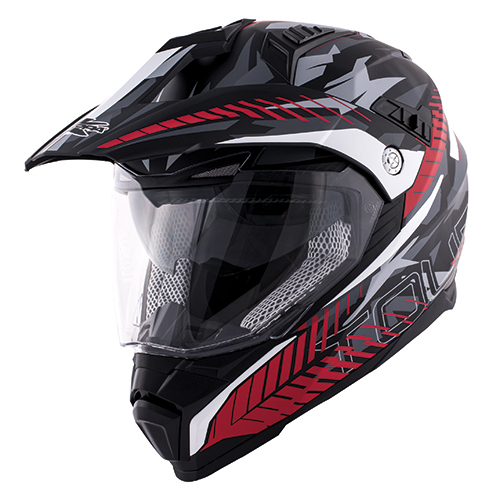 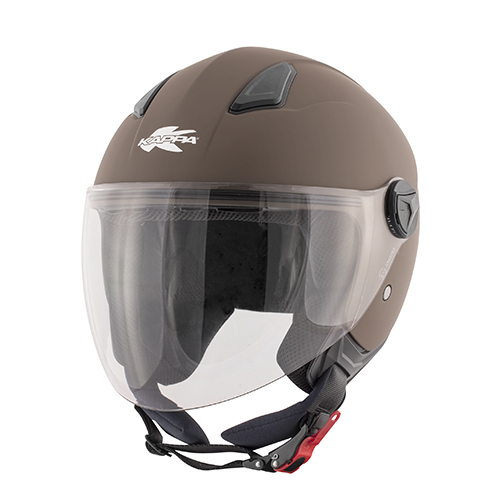 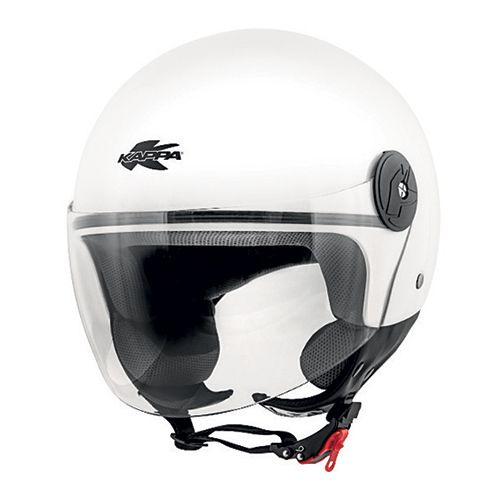 Our Touring, Urban and Off Road helmets are the perfect union of these characteristics. 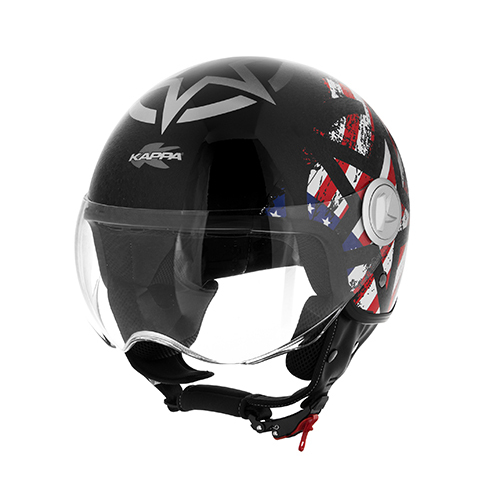 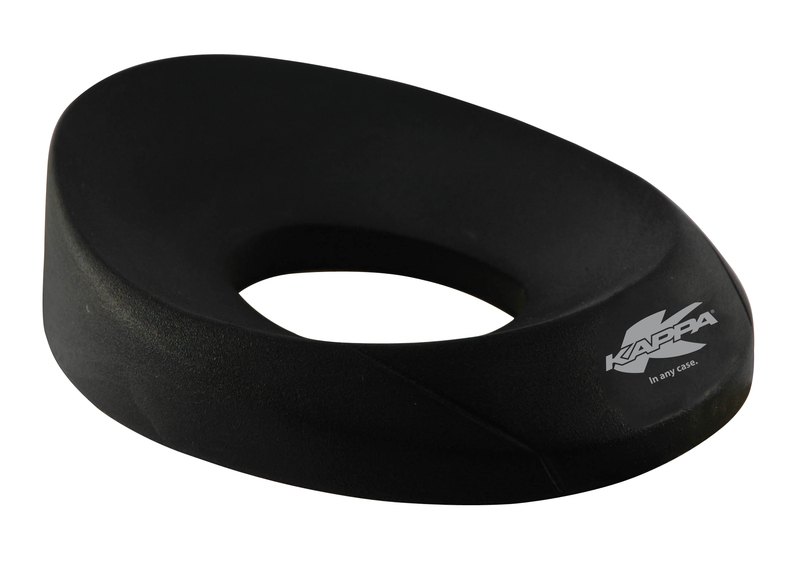 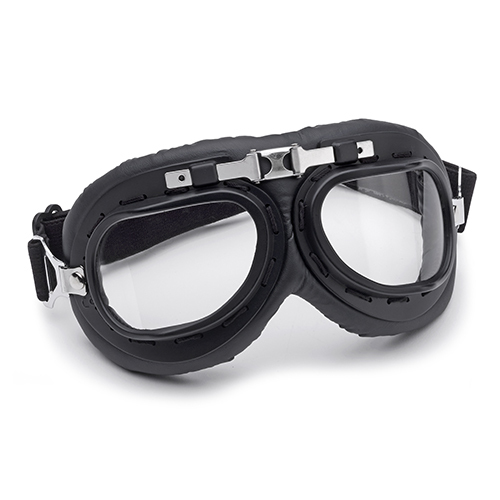 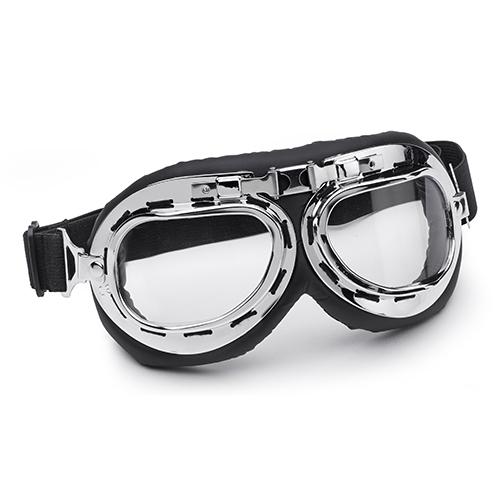 Designed by bikers for bikers, with the care and quality we all deserve.